Marvel has a lot of great characters, but perhaps none more beloved than Spider-Man. So when a new comic series retelling a classic Spider-Man story debuts, you can bet Marvel fans are going to get excited. That’s exactly what “Symbiote Spider-Man” does. 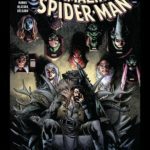 “Symbiote Spider-Man #1” picks up after the events of the classic story arc “Secret Wars,” and focuses on Peter Parker adjusting to his new black suit. Spidey isn’t the only focus of the story though. We also get a close look at the villainous Mysterio. The new comic from writer Peter David is a great new look at the classic spidey story. 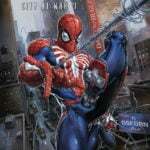 It gives us a look at a more aggressive Spider-Man dealing with the new power he has been granted from his alien suit. 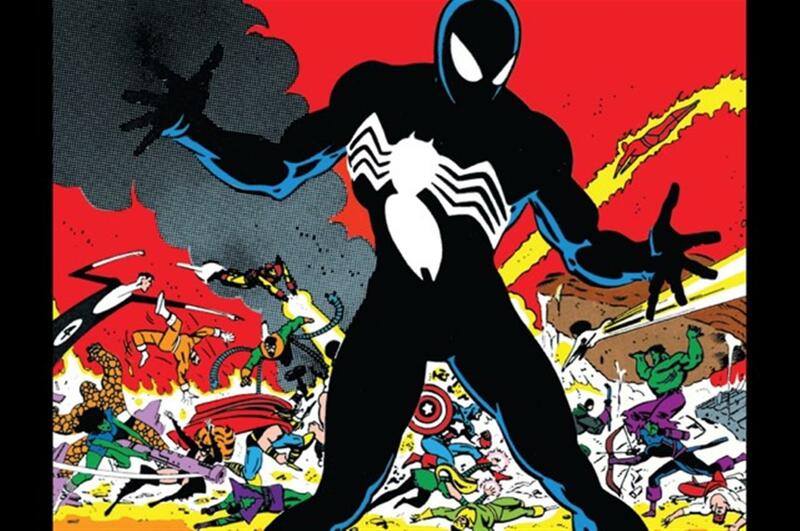 There are plenty of nods to the classic comics, including art from “Secret Wars” featuring the first look at the black suited Spider-Man. The comic jumps right into the action, starting off with a fight between Spidey and Mysterio before flashing back to provide the context of the story. As I mentioned, this isn’t the typical Peter Parker we’re dealing with here. Peter is being warped by the suit to be more aggressive and angry than usual. Of course, we know that now because we’ve seen this story play out before. Peter is completely unaware of the changes being caused by the suit. The suit isn’t the only issue though. Spider-Man of course also has to deal with a very dangerous villain in Mysterio. 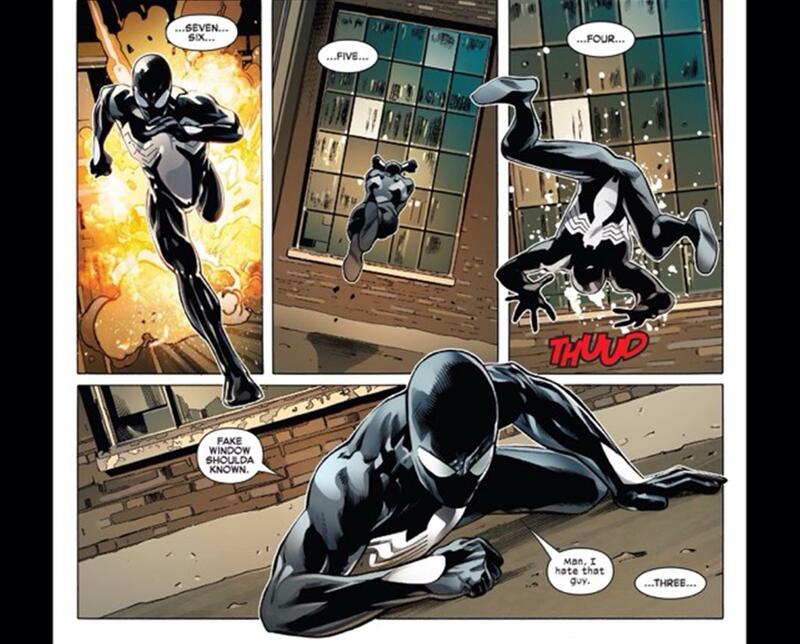 “Symbiote Spider-Man #1” doesn’t just give us the story from Spidey’s perspective though. We also get to see Mysterio’s point of view, creating a very different dynamic from your typical comic. 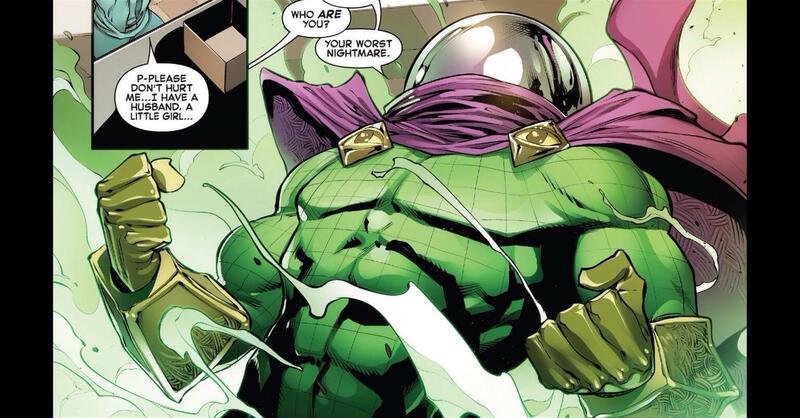 Mysterio might not be quite as evil as he appears, even if he wants you to think he is. 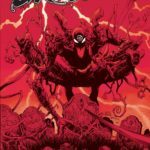 As is the case with any good Spider-Man comic, “Symbiote Spider-Man #1” features not just web-slinging action but also the nervous humor that Spidey is known for. For example, the wall-crawler throws a subtle mention at the Spider-Man Broadway musical. As you may have noticed, the art from Iban Coello and Greg Land for this issue is stunning. 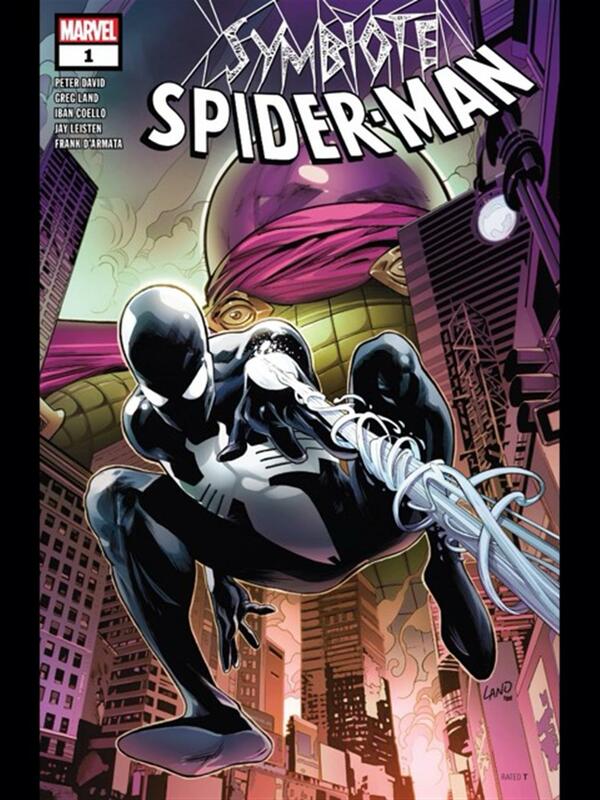 The iconic black Spider-Man suit is once again brought to life in the dark-yet-vibrant pages of this new comic. The action sequences in particular are very impressive. On a personal level, Venom is my absolute favorite character so it is very cool to be seeing his origin story retold with new angles and bold new art. I’m very excited to see how this plays out and hope we get to see a new look at Venom. 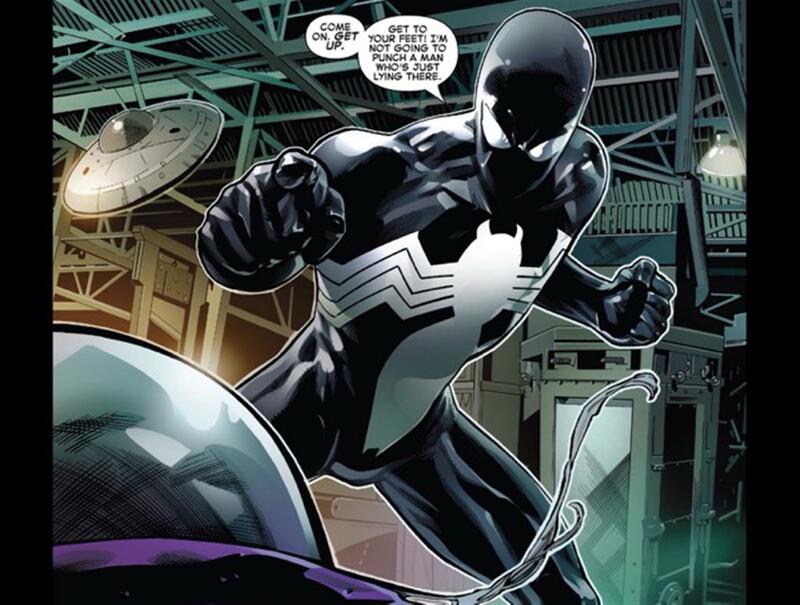 Overall, I am very excited to see where “Symbiote Spider-Man” goes. 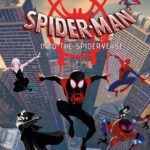 If you’re a Spider-Man fan, I definitely recommend checking it out.